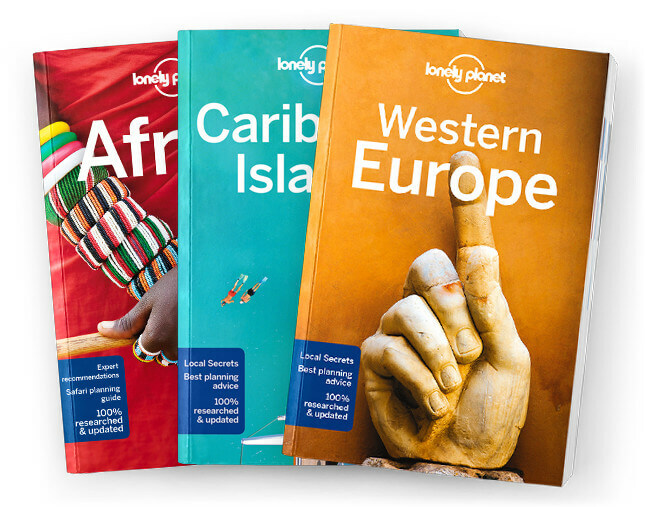 This is the Dominica chapter from Lonely Planet’s Caribbean Islands guide-book. Dominica defies the Caribbean cliché: no mass tourism, no white powdery beaches, no rum-fueled pool parties. Nicknamed ‘nature island’, the island lures ecoadventurers with its Boil-ing Lake, Champagne Reef, rainforest-shrouded volcano, sulfurous hot springs, superb diving and long-distance hiking trail. Coverage includes: Roseau, Roseau Valley, Morne Trois Pitons National Park, Soufriere & Southwest Coast, Mero & Salisbury, Portsmouth, Northeastern Coast, Kalinago Territory, Understand Dominica, History, Culture, Landscape & Wildlife, Survival Guide.